Celebrate creative freedom with the industry's top talents in this paperback edition collecting LIBERTY ANNUAL 2008-2012 this August. LIBERTY TP’s 216 pages include rare work, such as a THE WALKING DEAD tale by Robert Kirkman and Charlie Adlard, 100 Words by Neil Gaiman and Jim Lee, and CRIMINAL by Ed Brubaker and Sean Phillips, plus stories and never-before-seen content from dozens more! 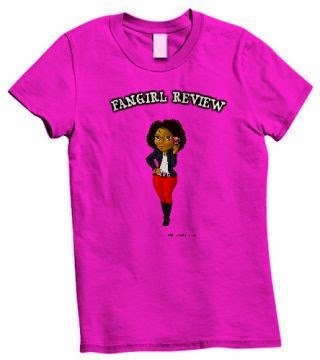 All proceeds benefit the Comic Book Legal Defense Fund's work protecting the freedom to read! 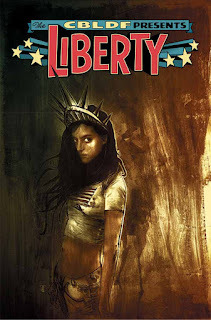 LIBERTY TP (ISBN 978-1-60706-996-6) hits comic book stores Wednesday, August 3rd and bookstores Tuesday, August 9th, and will be available for $19.99. It can be preordered now on Amazon, Barnes & Noble, Indiebound, and Indigo.